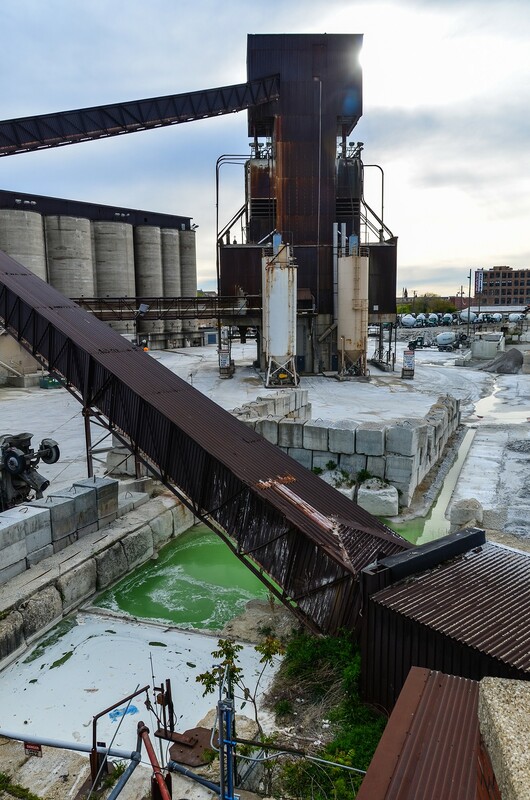 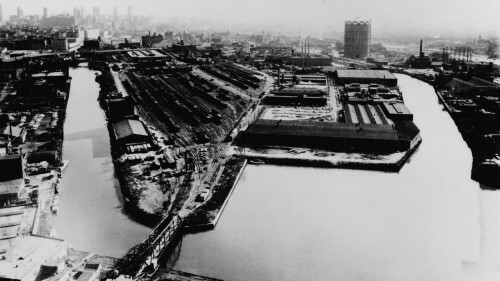 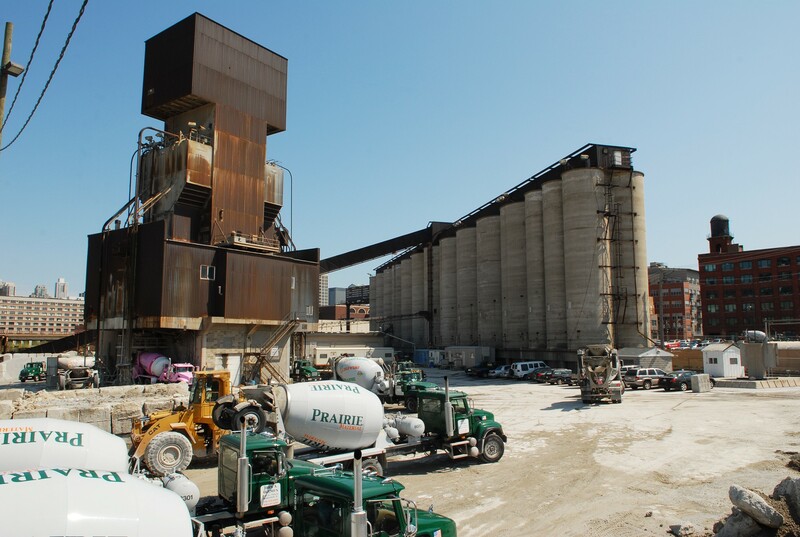 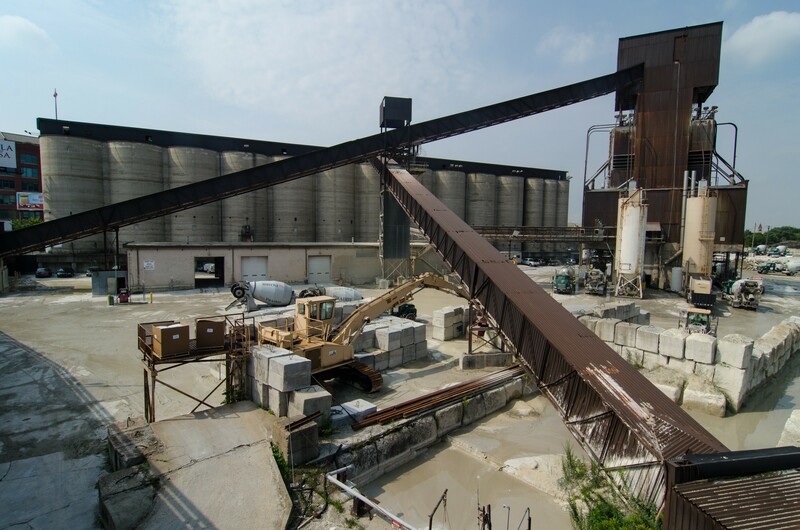 Yard #32 has been providing the concrete that builds Chicago for more than 60 years. 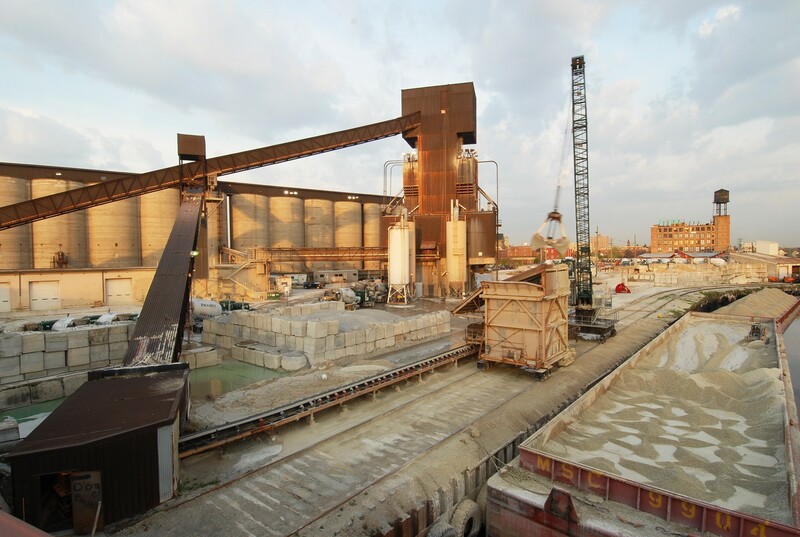 From the high-strength concrete of Trump Tower, the flowing balconies of Aqua, to Chicago&apos;s soon-to-be third tallest skyscraper Wanda Vista (currently under construction), concrete produced at this facility helps make architectural visions a reality. 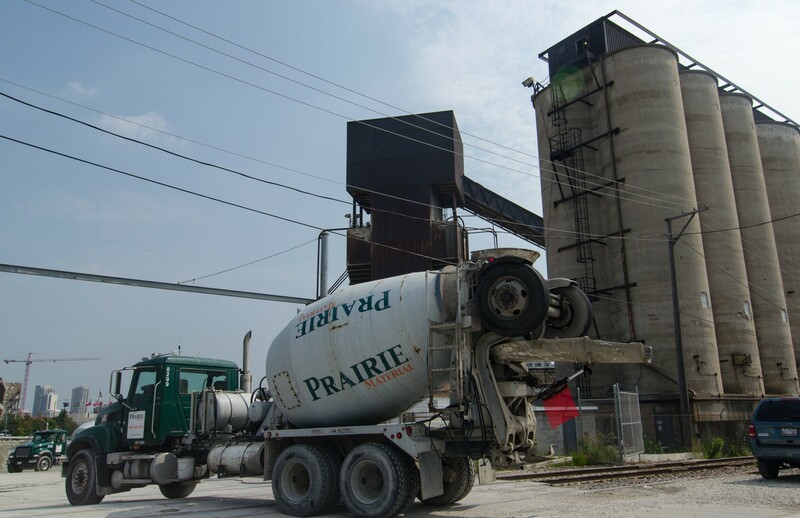 Prairie Material is a proud partner of the engineering and architectural community through its continued development of self-consolidating, high-strength concrete that can bear loads in excess of 16,000 pounds per square inch. 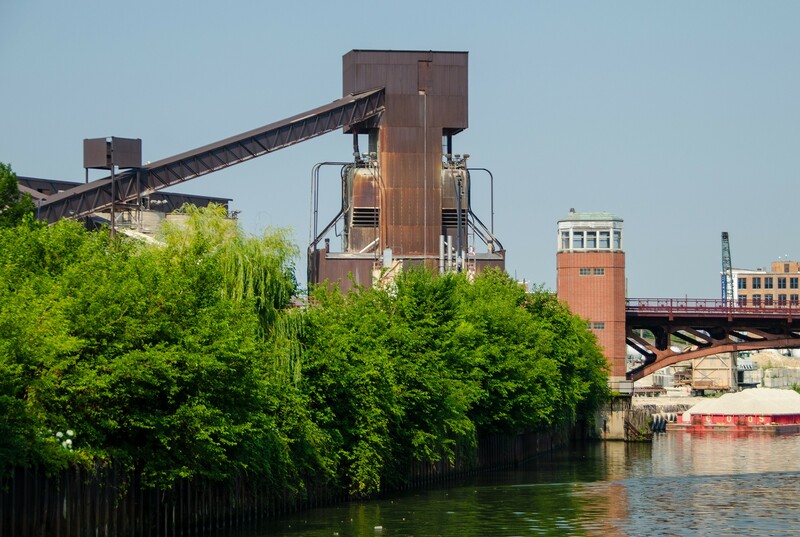 This technology is helping to push the limits of height and beauty in architectural design.